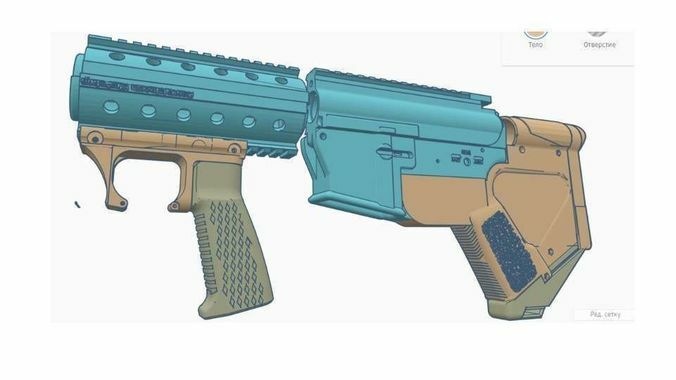 to convert your m4 to bull pup don't need make any changes on body. a model universal and need some finish works (because a body sizes can be else) . a kit build for aeg and hpa versions of rifles/ in the pictures you can see my custom marksman rifle. need to make little changes in gearbox. more information about gearbox works will be soon. now I can answer to all question from my e-mail medmir.net@gmail.com. only for personal use in airsoft.